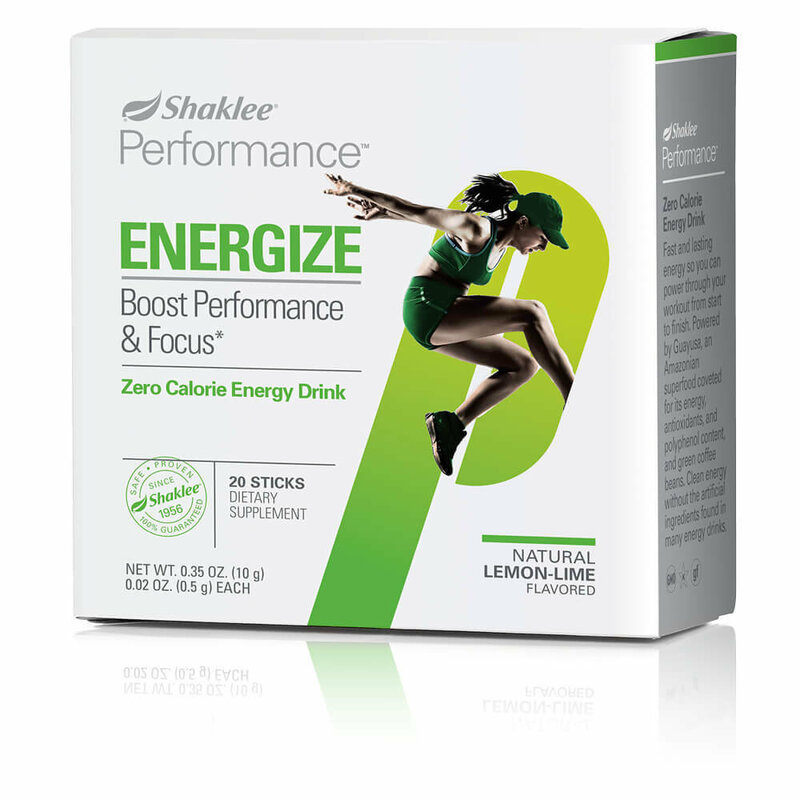 Performance Zero Calorie Energy Drink provides fast and lasting clean energy without the calories and artificial ingredients found in many energy drinks. 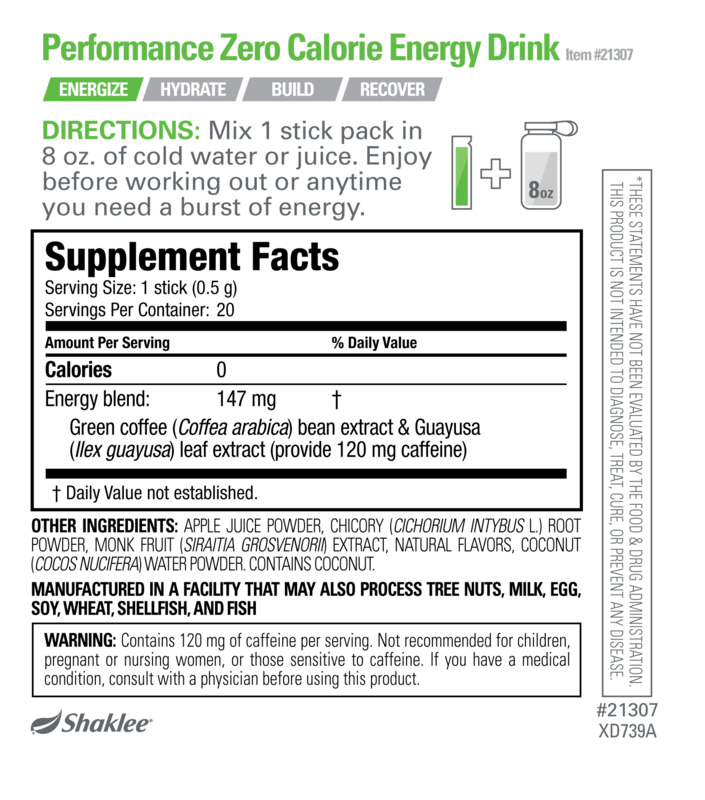 Powered by Guayusa, an Amazonian superfood coveted for its energy, antioxidants, polyphenol content, and green coffee beans. Convenient stick packs are great for on-the-go. A safe, proven, comprehensive way to get the optimized nutrition you need to support your specific activity and fitness goals. Whether you visit the gym twice a week to stay fit and active, or you’re a competitive athlete, Performance has the solution to help maximize your results and speed recovery. © 2017 Triple Threat Bootcamp, S9 Consulting LLC.